Ray Horton was one of the best cornerbacks to come through the UW program. He went on to a successful NFL career as a player and longtime assistant coach, but now, he's finally able to step back and take a breath. After more than four decades of football consuming much of Ray Horton’s life, he got a chance this past year to live without it. And the former Washington Husky star cornerback, who went on to a long career as an NFL player and then as a coach, discovered a world he really hadn’t had time for. “I golf almost every day, and if I am not golfing, I am probably flying,” said Horton, 58, a licensed pilot, who on this day was driving to the Seattle area from his home in Phoenix to see some old Husky friends. “In the NFL, you really work 11 months of the year, and during the season you work 12 to 18 hours a day – I am not complaining – but you don’t get to enjoy a lot of other things. And, now, while I am called young, I am trying to do that. Maybe that is because football has been very good to Horton. He has played in or coached in five Super Bowls. But none of it ever would have happened had Horton not stepped up to an enormous challenge just before he turned 18. After finishing his senior football season at Mount Tahoma High School in Tacoma, Horton had enough credits to graduate. George Nordi, Horton’s high school coach, talked Horton into starting at UW early. That is because when spring football started in April, Horton was the only new player. So Horton dove deep into the playbook, learning not only what the defense was doing, but the offense as well. It was the start of what made him known as a smart player, and he said it was the genesis of his coaching career. “You better learn because they are not going to wait for you,” he said. And he was a quick learner. Not big, at 5 feet 10 and 189 pounds, he established himself as one of the greatest cornerbacks in school history, and was known for his great man-to-man coverage. 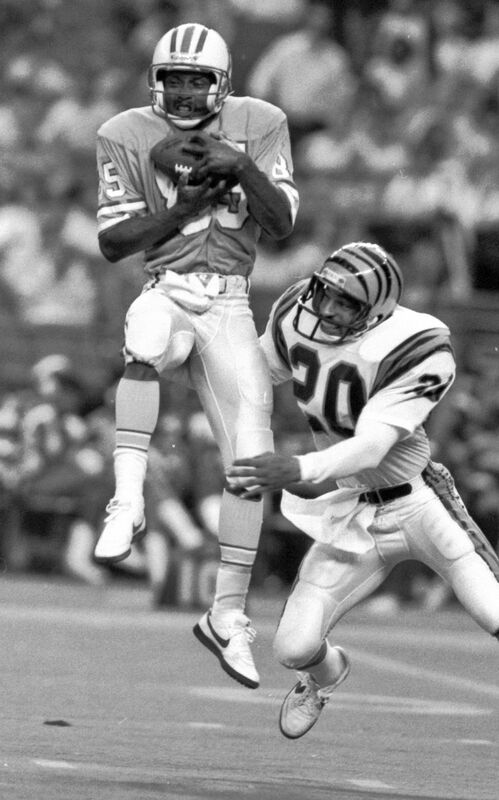 He was drafted in the second round by Cincinnati in 1983 and played 10 seasons in the NFL, recording 19 interceptions and returning four for touchdowns. In his final season, with Dallas, in 1992, he won the Super Bowl. Along the way, he impressed the Dallas coaching staff, including the team’s offensive coordinator, Norv Turner, who had heard good things about Horton. High school: Mount Tahoma (Tacoma.) Named a second-team defensive back on The Seattle Times' all-state, all-century team in 1999. College: Washington. Three-year starter for Huskies (1980-82), where he he had 10 career interceptions. FIrst-team All-Pac-12 as a junior, leading team to the Rose Bowl after that 1981 season. Also returned punts, and had had 73-yard touchdown return against USC in 1980. Pros: Drafted in the second round by Cincinnati and played 10 seasons in the NFL (Cincinnati 1983-88, Dallas 1989-92), and had 19 career interceptions. 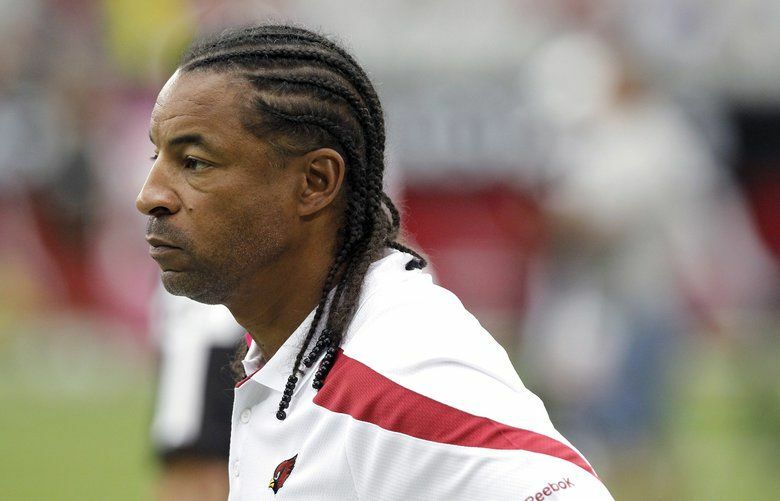 Coaching: Was an assistant for seven teams from 1994-2016, and served as defensive coordinator Arizona, Tennessee and Cleveland. Did you know: Won his only Super Bowl ring as a player in his final season (1992), with Dallas. “One day after practice, he walked up to me, and he goes, ‘If I get this job’ — he was going to be a head coach, he knew that — ‘Will you come coach with me?’ …. The way the coaches talk about you all the time, I know you can be a good coach, and I was blown out of the water because as a player you never know what is being said about you in the coaches meetings. It was really eye-opening and a huge compliment,” Horton said. So, one year after his playing career ended, Horton joined Turner as assistant defensive-backs coach. As most coaches do, Horton moved often, getting better jobs along the way. As secondary coach with the Steelers (2004-10), he was on two Super Bowl-winning teams. 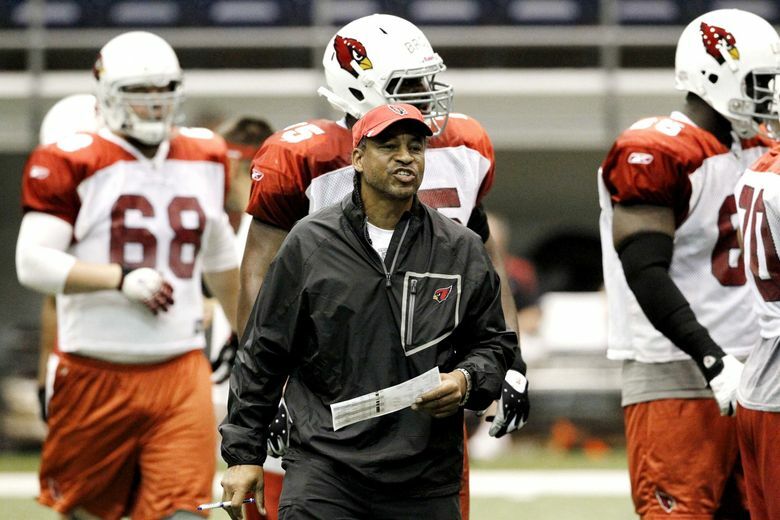 He became defensive coordinator for Arizona in 2011 and 2012, and interviewed for several head-coaching jobs, including the Cardinals’ job that Bruce Arians got after the 2012 season. 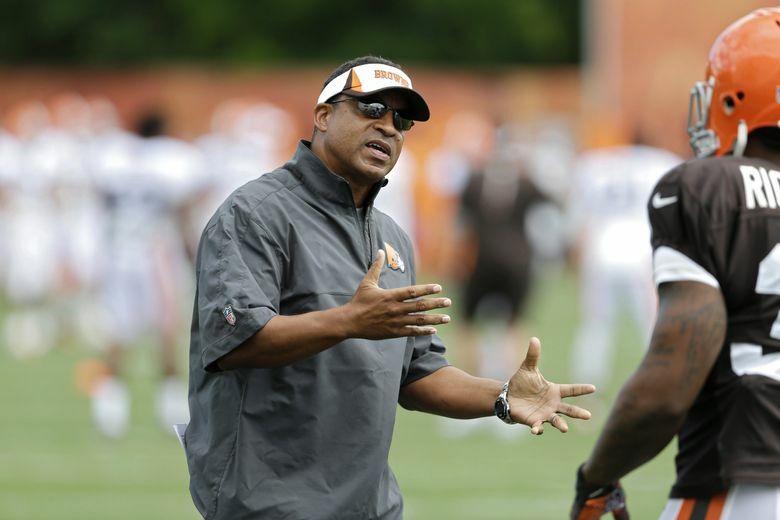 When Horton was passed over, he spent the next season as defensive coordinator at Cleveland, then two seasons as the defensive coordinator with Tennessee before taking the same post again with Cleveland. That 2016 Browns team went 0-16, but if you think that was a nightmare for Horton, you would be wrong. It provided what he called the highlight of his career, coaching with his son, Jarren: a quality-control coach who also helped out with the defensive backs. At the time, Horton was unhappy not getting the chance he felt he deserved to be a head coach, but he said he is past that. “I think if you always look in the past, and dwell on it, I think you become kind of jaded, and you miss out on a lot,” he said. “As you look back and you reflect on your life, and sometimes you can go, oh boy, I wish I would have done dot, dot, dot. But as I look back, you know, not really. I’ve had a wonderful life. Horton said he might come back and live in the area.